Designated by the United Nations, 2 April of each year is “World Autism Awareness Day”, which aims to raise awareness and acceptance of autism spectrum disorders). To celebrate World Autism Awareness Day, APSPARKS will offer a 1 Day flash discount, ONLY valid on 2 April 2019. APSPARKS, a ABA resource website aims to spark your creativity, and spark your very own unique programming ideas for different children with autism using a more progressive style of ABA. New to APSPARKS? 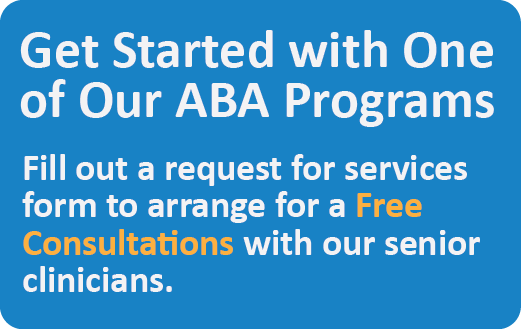 Click here to watch all our Trial videos and download ABA materials for FREE! If you wish to watch ALL contents, please subscribe our Monthly Subscription Plans. 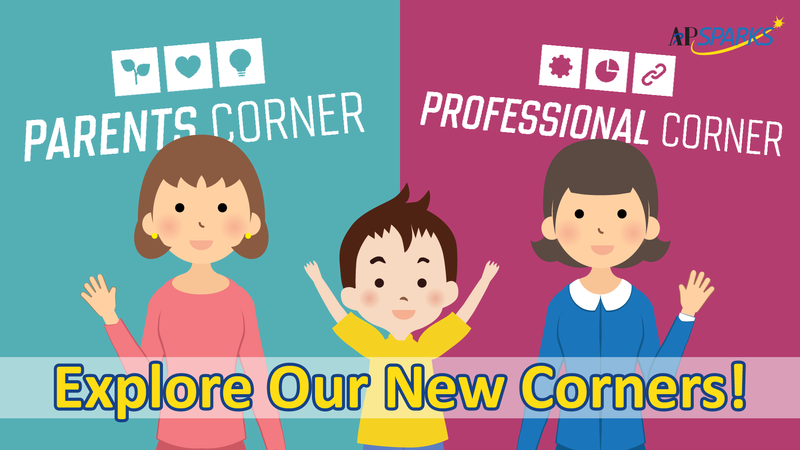 Parents Corner and Professional Corner is launched!!! To provide a more comprehensive ABA platform, Parents Corner and Professional Corner is launched to better navigate you though our APSPARKS website and to assist you in searching for the right ABA resources and information that suit your needs! Parents Corner – If you're a parent looking for answers. 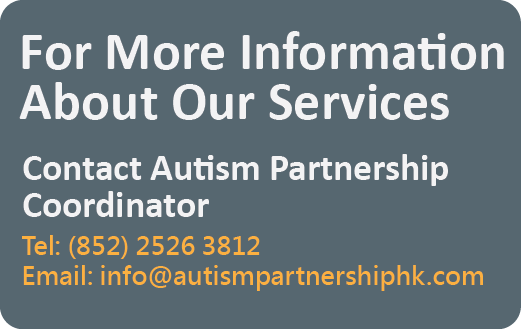 Here you'll find information (videos and useful tools) on ASD parenting, training skills and school placement of your child. Professional Corner – If you're looking for information that will help you develop your professional skills. Here provides a range of resources to assist teachers, school leaders and other education professionals to support students on the autism spectrum in the classroom and other school contexts, and create an ‘autism friendly’ school culture.